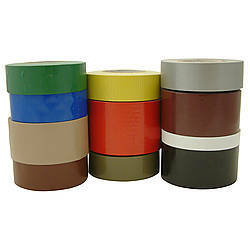 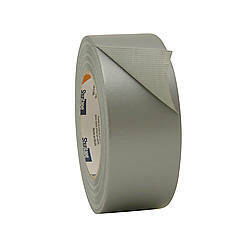 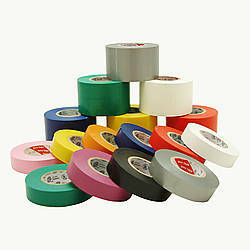 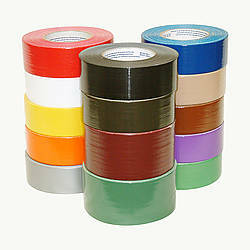 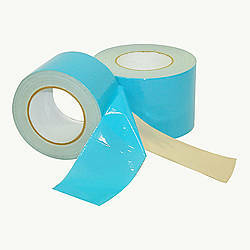 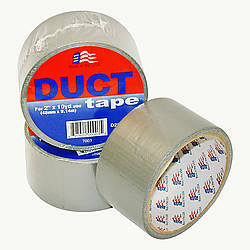 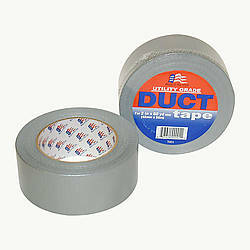 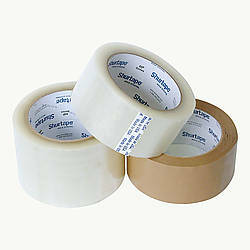 JVCC PATRIOT-1 Utility-Grade Duct Tape is a general purpose, economy grade duct tape. 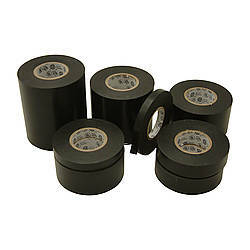 Application uses include taping metal duct work (HVAC), bundling, packaging, sealing, masking, wrapping and temporary holding. 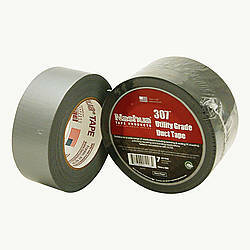 It is easily torn by hand and conforms well to irregular surfaces. 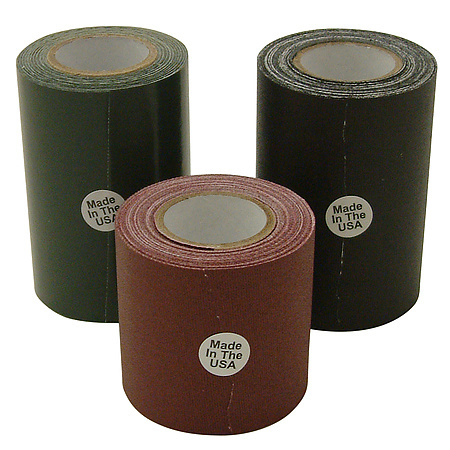 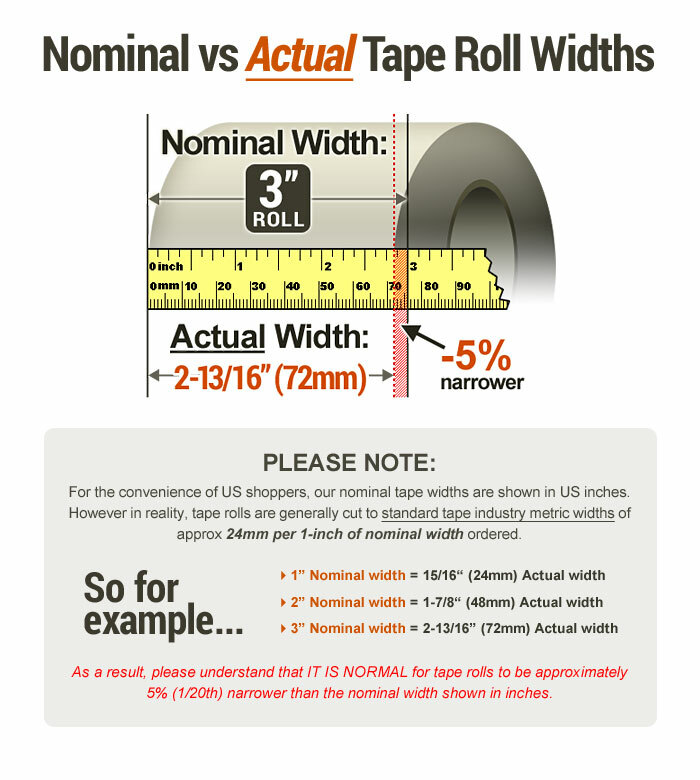 Made in the U.S.
Adhesive: rubber How are adhesives different?